From Wikipedia, the free encyclopedia. 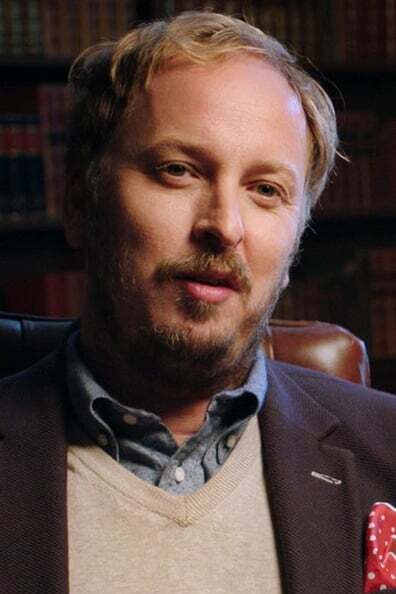 James Bobin is a British film director, writer, and producer. 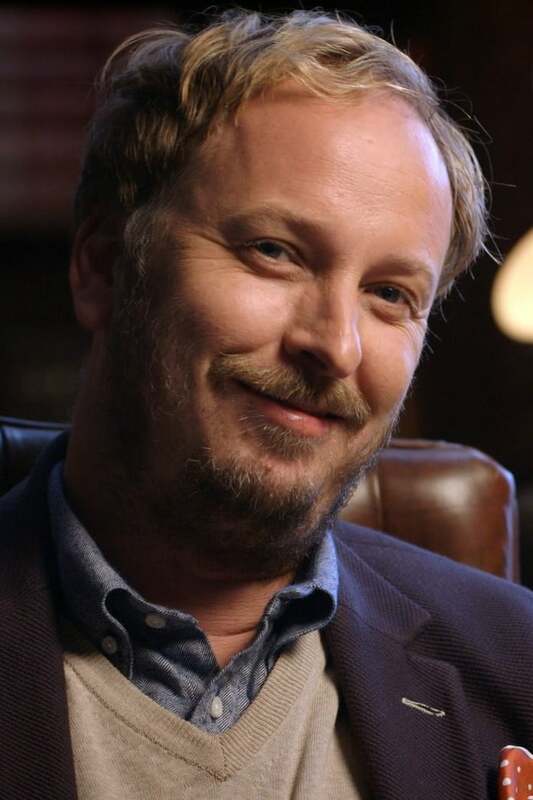 He has worked as a director and writer on The 11 O'Clock Show and Da Ali G Show, and helped create the characters of Ali G, Borat, and Bruno. 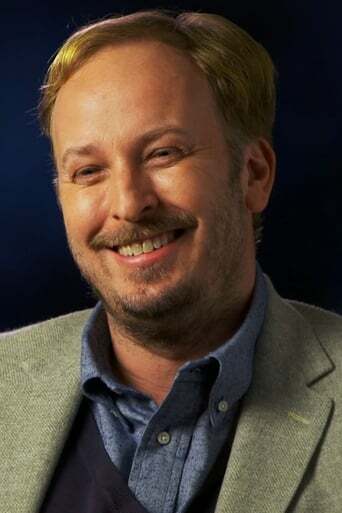 In 2003 and 2004, he directed and co-wrote all of the 12 episodes of Ali G in da USAiii for HBO. With Bret McKenzie and Jemaine Clement, he co-created Flight of the Conchords, also for HBO. Bobin had previously seen Clement and McKenzie perform and signed on to co-create the show. He has also directed campaigns for Diet Coke and Lloyds TSB. 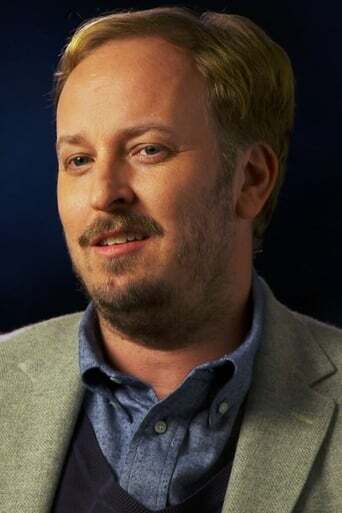 In January 2010 he signed on to direct The Muppets written by Jason Segel and Nicholas Stoller. Description above from the Wikipedia article James Bobin, licensed under CC-BY-SA,full list of contributors on Wikipedia.